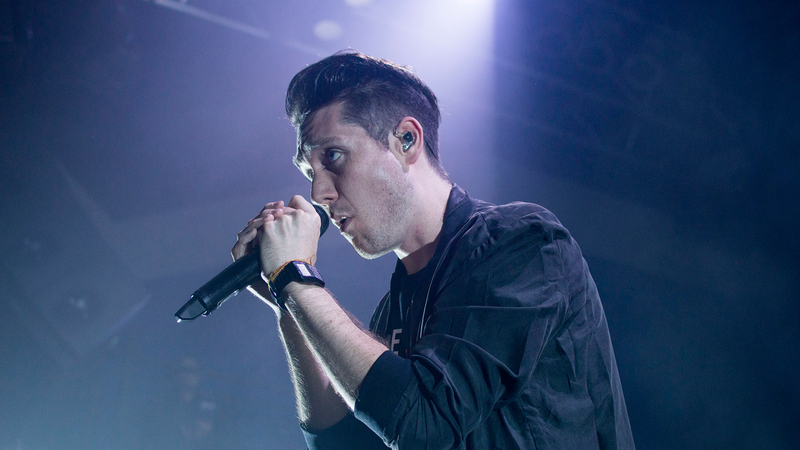 It's hard to believe one of the world's biggest electro-pop bands began just five years ago as a solo project in (now) frontman Dan Smith's bedroom. With more than four million albums sold world worldwide, a Grammy nomination, and one of the most popular songs ever, "Pompeii", the band are taking over the world—and we had the chance to catch them live. Over in DC at the city's iconic 9:30 Club, the Wild World four piece brought their awesome tunes to the stage in support of their new release on the Born To Be Wild World North American Mini Tour which came with its own pop-up shop. Next year, Bastille will be hitting cities like Chicago, Omaha, and Salt Lake City with their full North American Leg of the Wild, Wild World Tour. In case you haven't noticed yet, the theme here is wild, so you better prep now. The best way? By checking out our photo gallery from the band's set in DC. See all of the photos below, then Track Bastille so you never miss another one of their live shows!